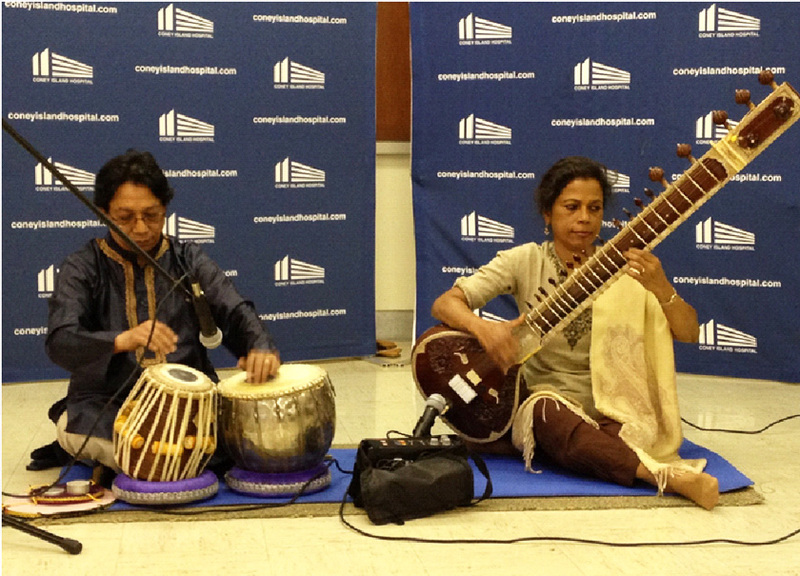 She continued her training under Shri Sachin Datta (disciple of Ustad Allauddin Khan) in Delhi. 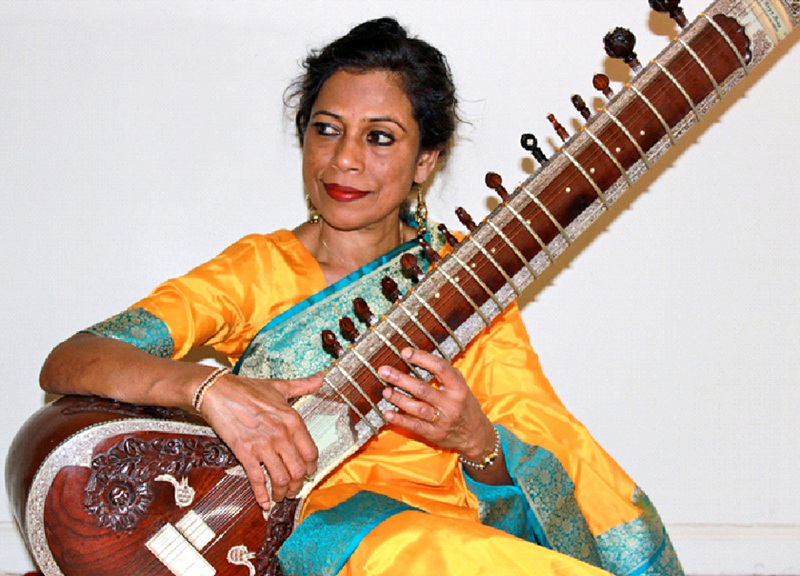 Afterwards, Ms Roy received the degree of Master of philosophy (instrumental music-sitar) form the University of New Delhi, under the guidance of Pandit Debu Chaudhuri. 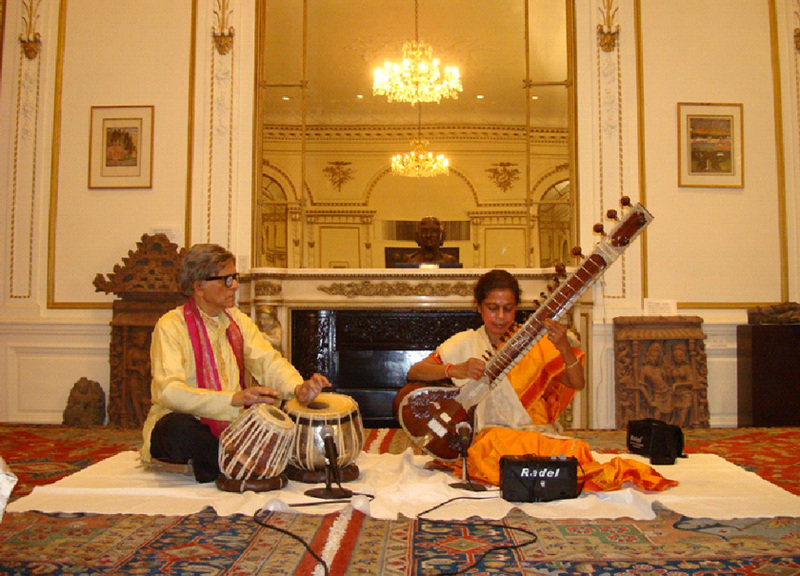 She further studied sitar with Pandit Manilal Nag, and later Shri Prasanna Kumar Singh, a disciple of Pandit Manilal Nag.